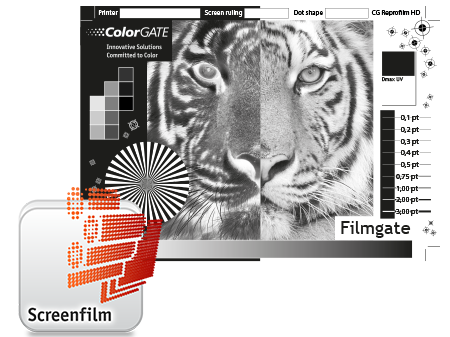 CG Screenfilm Waterbased is the perfect daylight medium for high-end screen-print production and is able to deal with even large ink amounts. The special coating ensures excellent UV densities up to 3.5*. In addition, CG Screenfilm Waterbased exhibits an impressive vacuum behavior and perfect compatibility with all popular screen-print emulsions.